This print is free of charge when purchased with Fast Ball. Please note: We are not able to sell this print individually. 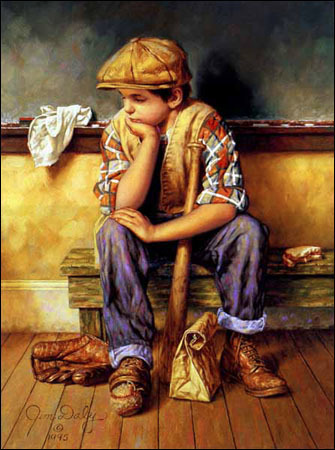 Rain, Rain, Go Away copyright © 2002 by Jim Daly is prohibited from being copied. 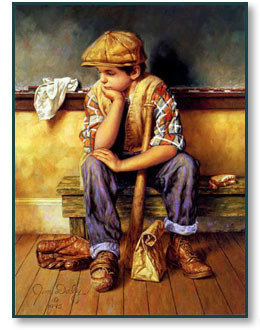 All applicable © laws apply and are reserved by artist Jim Daly.